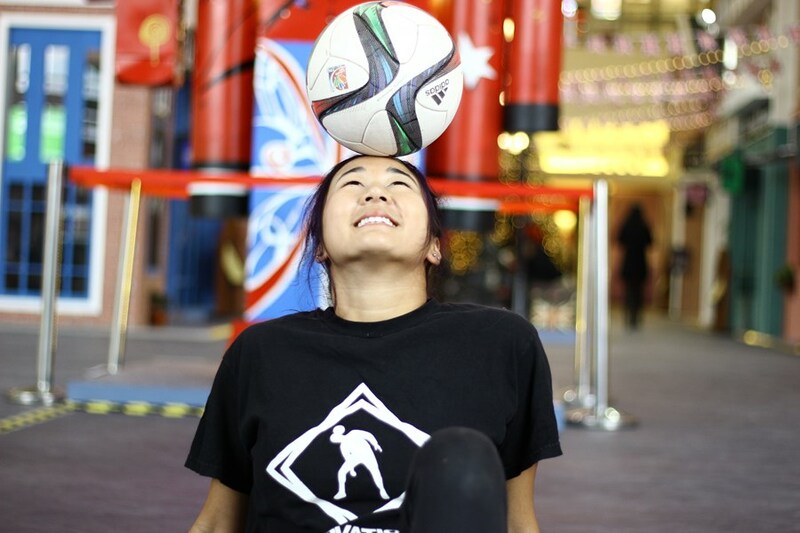 One of the top professional female football freestylers on both a national and international scale, the shows I put on are dynamic and awe-inspiring feats of athletic and acrobatic abilities. Freestyle Football is the art of juggling tricks- with the feet; but it is more than that- using my feet, head, and many other parts of my body I keep the ball moving in a way that is rare to see and exciting to watch. Having taken part in commercials, brand launches, corporate events, and half time shows, I have had experience in front of audiences of wide varieties and have come to see how the ball can bring everyone together just as it has for the world's sport of soccer. 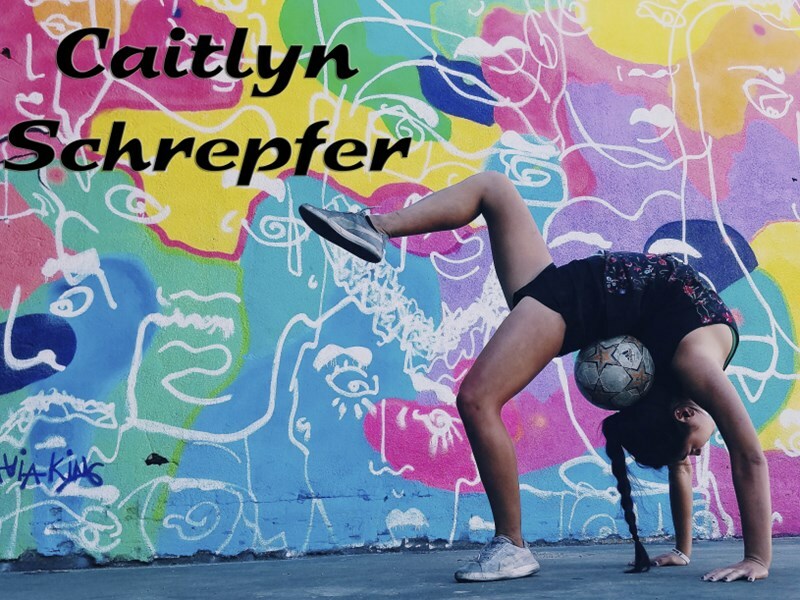 Please note Caitlyn Schrepfer Freestyler will also travel to Fullerton, Brea, Atwood, Yorba Linda, Anaheim, Orange, La Habra, Villa Park, Rowland Heights, Buena Park, Garden Grove, Walnut, City Of Industry, Diamond Bar, La Mirada, Santa Ana, Whittier, Chino Hills, Hacienda Heights, Stanton, La Palma, La Puente, Tustin, West Covina, Cerritos, Cypress, Irvine, Santa Fe Springs, Westminster, Artesia.